A couple of weeks ago, I was having dinner with some friends when the topic of Eichler homes came up. These are beautiful houses, with a Frank Lloyd Wright-influenced High Modern feel, but they’re still very livable and quintessentially Californian. Sunnyvale alone has several neighborhoods made up of almost nothing but Eichlers—one of the largest concentrations in both California and the country. And people love them. There are sites dedicated to finding Eichlers for sale or to showing off pictures of their unique and beautiful look. Palo Alto is one of the cities in the South Bay Area lucky to be home to over 2500 of Eichler’s celebrated mid-century houses, including several nestled in south Palo Alto surrounding the Mitchell Park area. 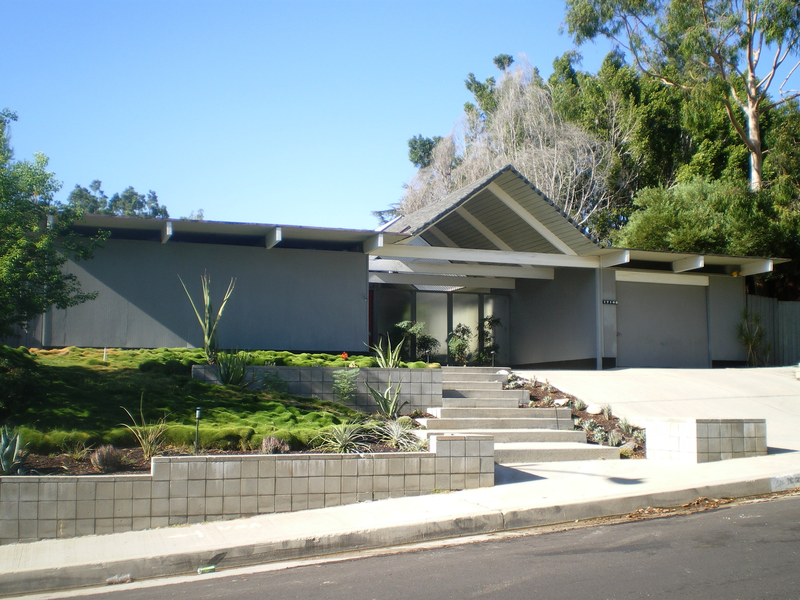 Eichler homeowners are famous for their "cult-like" devotion to the architectural and stylistic integrity of these iconic homes, so planning any renovation involves finding a delicate balance between additional features and the characteristic sleekness of the midcentury style. 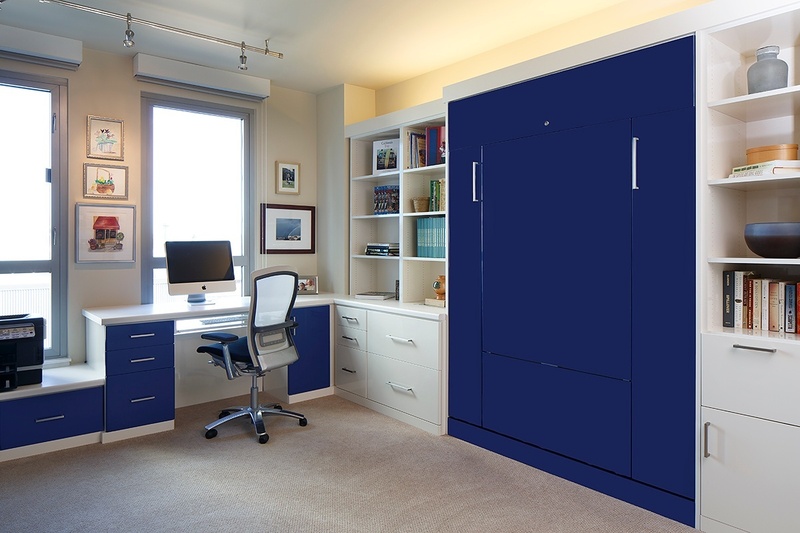 Maybe you want to add a home gym for morning workouts or create a workspace in your bedroom. You need more interior space, but if you opt for an addition you’re likely going to encroach on your Eichler atrium or your backyard.